GM Defense, the newly minted military defense subsidiary of General Motors, has named its first president. Major General John Charlton will lead the subsidiary as the unit now fully operational. Automotive News (subscription required) reported Friday that Charlton’s appointment date isn’t clear, but he will report to Charlie Freese, CEO of GM Defense. 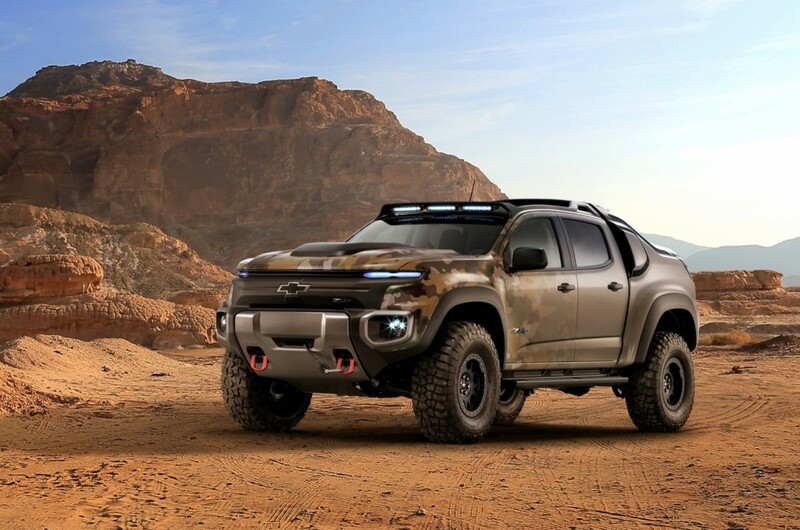 Freese has spent 15 years as a fuel cell specialist and oversaw work on the Chevrolet Colorado ZH2 military vehicle. Charlton is a U.S. Army veteran and spent 34 years in the military. He has three combat tours in Iraq and Afganistan under his belt and has held various command positions at numerous levels, including positions on the U.S. Joint Chiefs of Staff. Most recently, he was a commanding general for the U.S. Army Test and Evaluation Command. The veteran said he’s “proud” to continue his work in the defense industry with GM. GM Defense marks a return to the military defense industry for the automaker. GM sold its General Dynamics Corporation in 2003 and exited the industry for years. 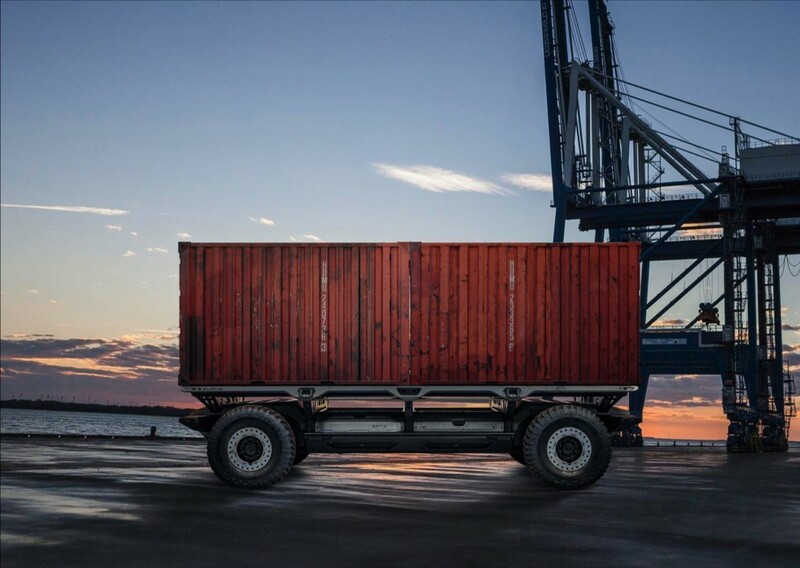 The new subsidiary will focus on hydrogen fuel cell technology and has shown off the Colorado ZH2 military vehicle and the self-driving skateboard platform, SURUS. The latter is envisioned to underpin numerous military vehicles from transport, to emergency vehicles. It too runs on a hydrogen fuel cell. Additionally, GM announced a deal with France’s Liebherr-Aerospace to explore “opportunities to leverage Liebherr’s strong position as a supplier of on-board aircraft systems with GM’s fuel cell technology.” The partnership seeks to replace gas turbines with fuel cell power to run an aircraft’s auxiliary power unit. The system runs things such as lighting, air conditioning and more. The partnership could be a boon to help fuel cell technology proliferate and spur new developments for passenger vehicle technology. 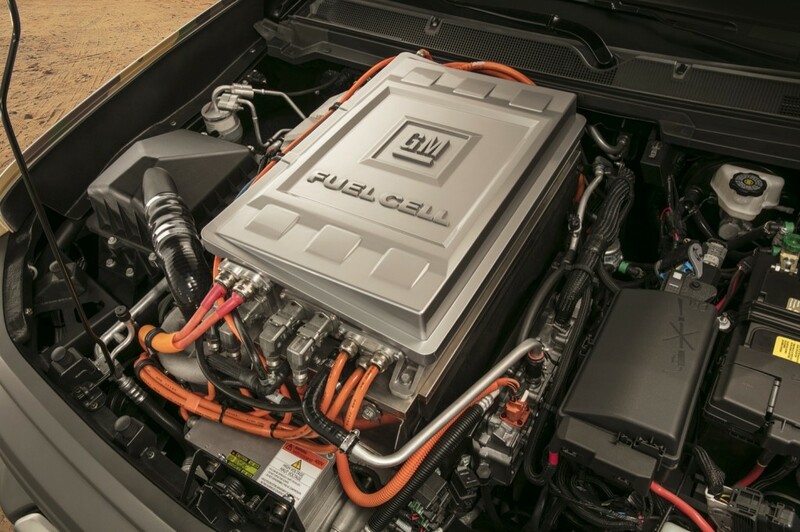 GM has partnered with Honda on fuel cell systems for future passenger cars. Thanks Sean for the update. An article was posted on Jane’s the other day that showed a next gen GM fuel cell in a new Silverado pickup truck platform. The vehicle looked specifically designed from the ground up to be fuel cell rather than the Colorado ZH2 which was retrofitted. Do you have any information on this new Silverado ZH2?